This entry was posted on December 15, 2018 by RosaryMart. 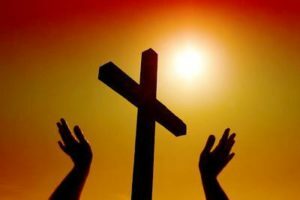 I believe that Thy Divine Son became man, and died for our sins, and that He will come to judge the living and the dead. 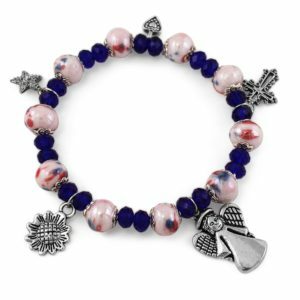 Remind yourself of the power of prayer everywhere you go with this trendy Rosary Bracelet for you or a loved one. The pink and blue glass beads makes this timeless piece great for any occasion. The bracelet is hand made in Italy, and comes complete with faith charms. For more information, please follow the link or click the photograph above. Also, don’t forget to check out other great products and gifts at RosaryMart.com.